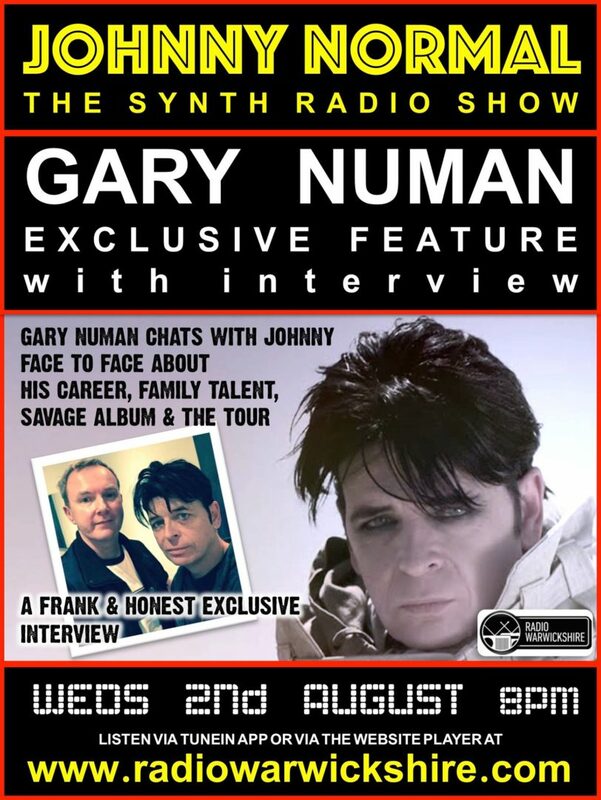 Ahead of the forthcoming release of Gary Numan’s new album Savage: Songs From A Broken World, the Johnny Normal Radio Show will be hosting an interview with the synthpop pioneer this Wednesday. Savage: Songs From A Broken World is the 21st studio album by Gary Numan, funded by a PledgeMusic Campaign and scheduled for release this September. The hard-edged ‘My Name Is Ruin’ was recently unveiled ahead of the album, complete with a video that depicted a bleak wasteland that illustrated some of the ideas and concepts that influenced the new material. 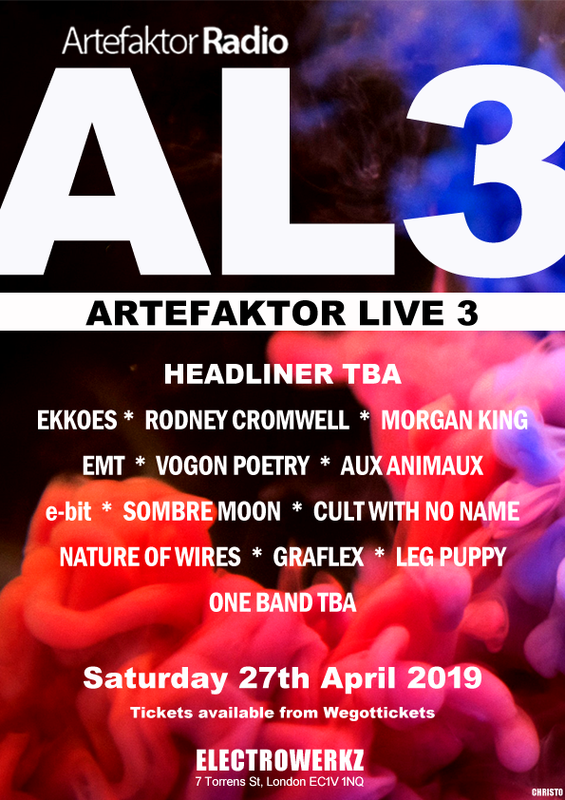 Johnny Normal managed to speak to the veteran musician backstage at the recent Leamington Assembly show to discuss Gary’s career, his family, the new Savage album and the current tour. Johnny will also be playing some favourite Numan tracks on the show. Savage: Songs From A Broken World is due out on September 15th 2017.